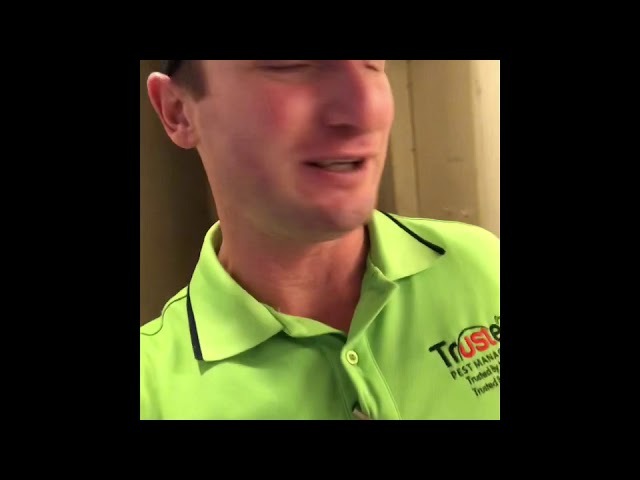 Meet Jojo everyone - another great Ecokil / Trusted Tech - Jojo has the training wheels on , however he has a hungry for information- today we are learning to inspect and apply cockroach gel. 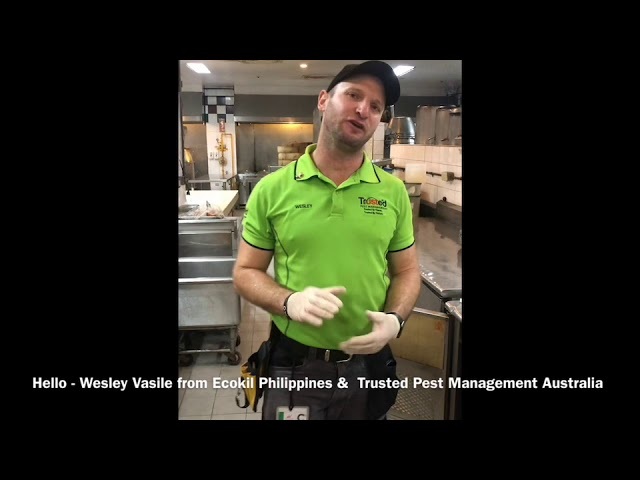 If your in Cebu and looking for a great pest company - think of us . I absolutely love these pestdotzs. I truly believe they make a business stand apart from a semi professional to a full professional. If your not using theses pestdotzs for either Commerical or residential, your kidding yourself. 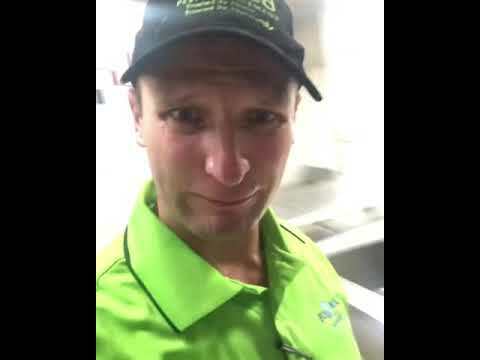 This is a great demonstration video given by Wesley about how to install and where to place the gel. 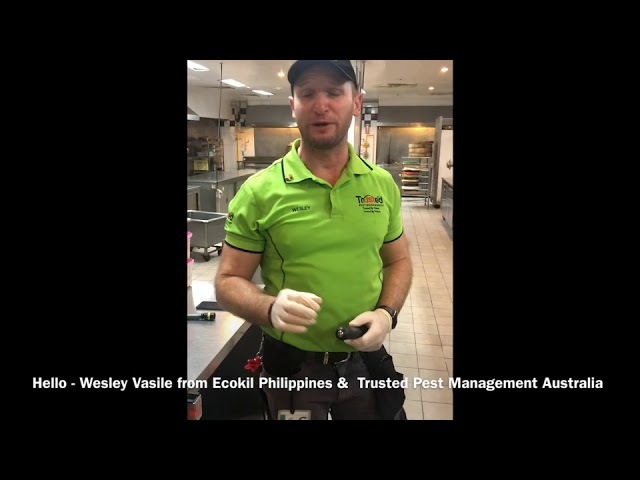 This is a part 1 video of Wesley performing a Seclira or General Pest Control Treatment in a Commerical Kitchen. Wesley demonstrates the importance of getting down low when doing a treatment. 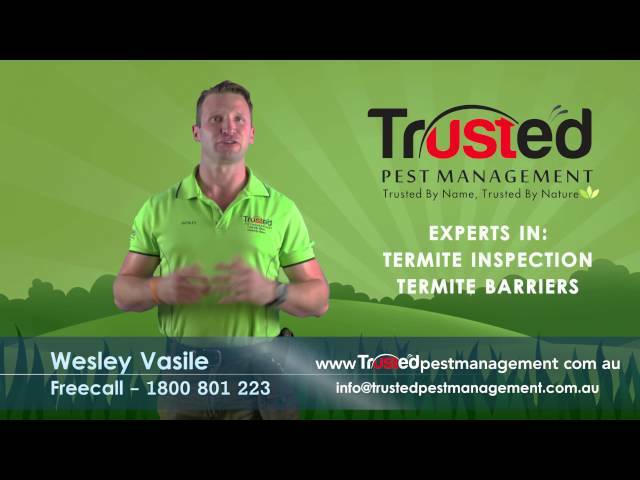 If you want the best, think of Trusted Pest . 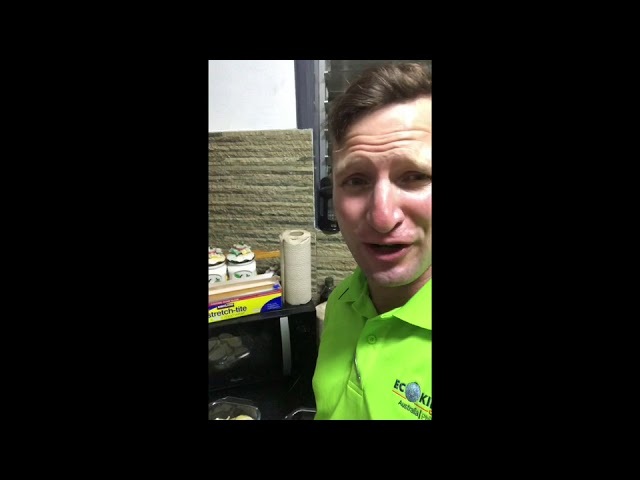 Part 2 - Commercial kitchen inspection performed by Wesley Vasile - what to look for and how to inspect a prep bench that has a fridge built into the bench. Its always important to get down low and look, look, look. 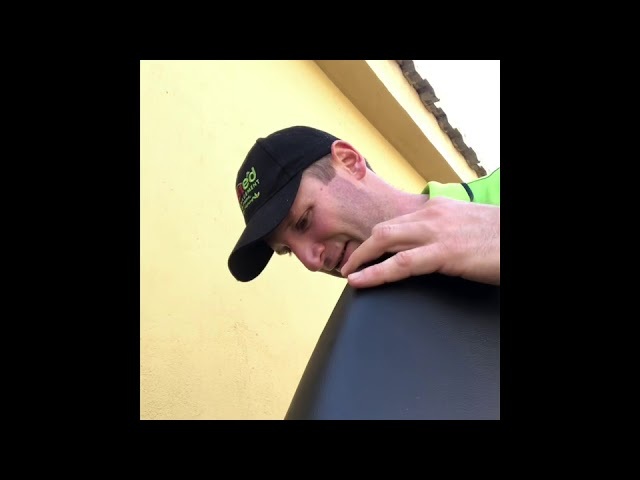 Most pest control issues will be from the waist down, so its important to get down on your hands and knees. Always take photos so that you can make recommendations in your report. 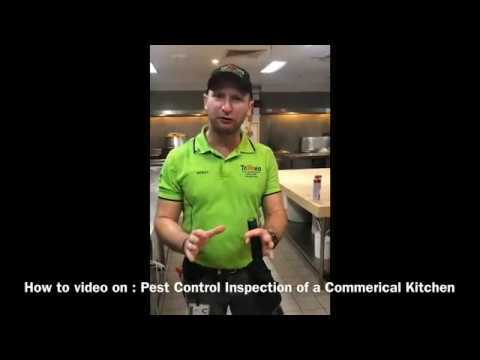 How to do a General Pest Control Inspection in a Commercial Kitchen for restaurants or cafes. 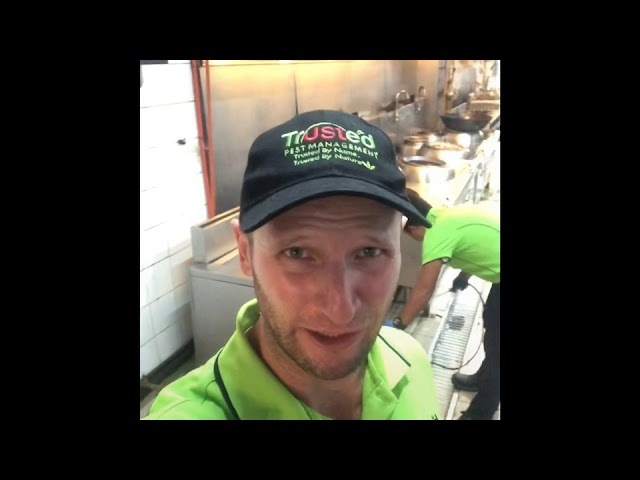 This is a great video on how to inspect a commercial kitchen. It’s also important to not only just inspect but to take photos and report also. 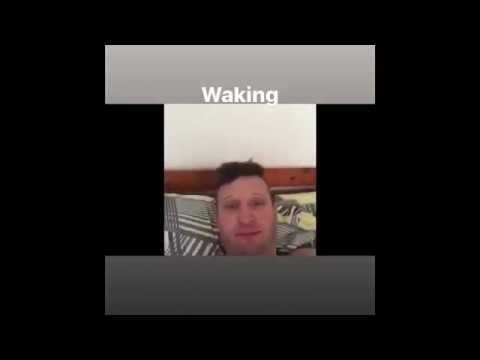 Enjoy this great video that I have created for all. 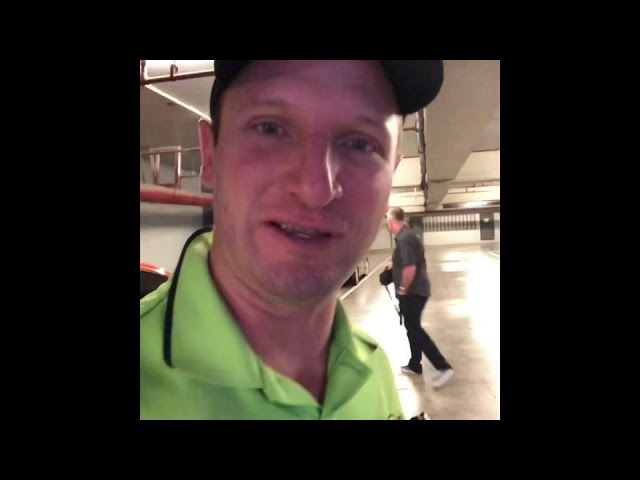 Welcome to an update on my journey throughout the Cebu & our client Waterfront Casino. 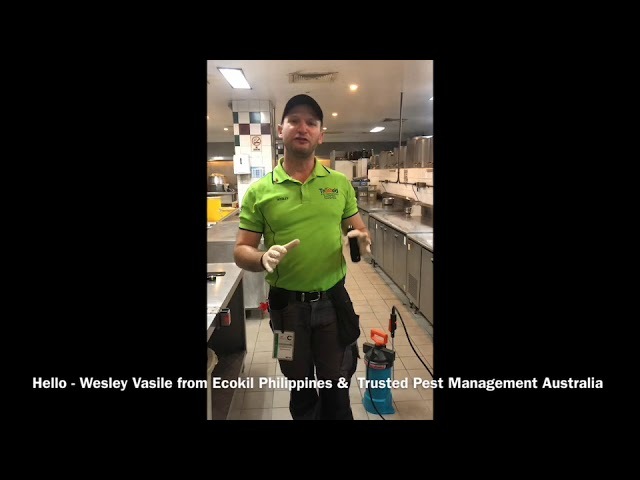 Over 12 months in the making, Trusted Pest & Ecokil have finally landed on the shores of Cebu Philippines. Our office is located in Bohol, however we are operating out of Cebu and Bohol Island. This is my first day and a new work life beginning in this great city. Such a new culture to get used to, but I love it 🙂 I hope you do too!